Visalogix is South Africa’s leading national outbound travel visa acquisition company and visa courier service conveniently located in Cape Town and Gauteng. We are a one stop outbound and inbound visa & permit immigration organization. We are an ideal solution to the leisure and business travellers who prefer to make their own travel and visa arrangements as well as corporate travel agents who outsource this function. We are a smart, dynamic and forward thinking business, astutely led by highly trained technical visa personnel with superior technical quality systems and client friendly tracking support. We are BEE compliant and truly empowered with over 100 years (cumulative) of experience behind us. 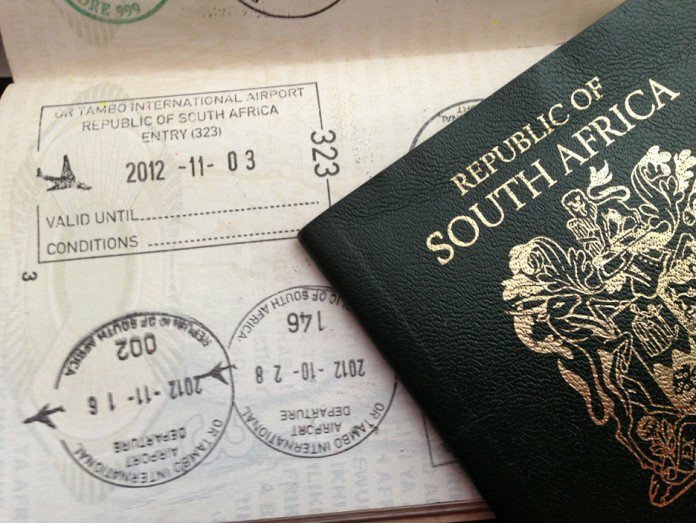 Over the last decade we have entrenched ourselves as the choice provider of national visa acquisition and courier services in South Africa.